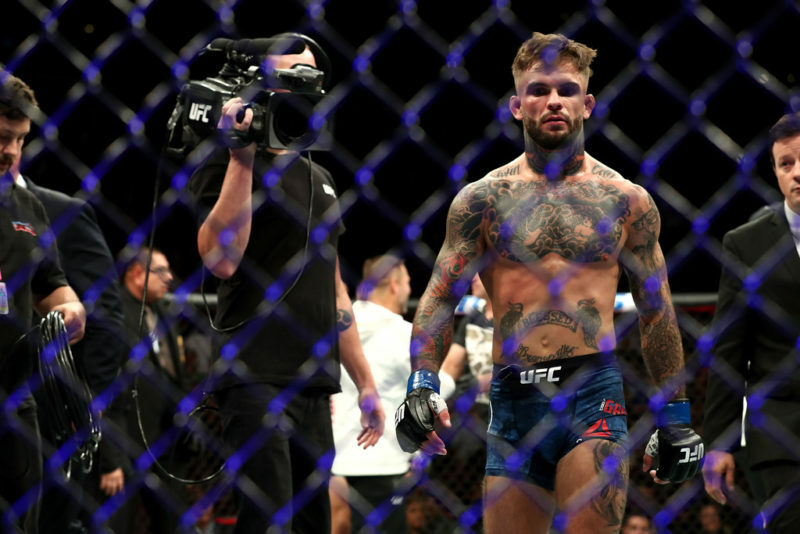 UFC 222 might be in a world of trouble right now, but Cody Garbrandt and Frankie Edgar are hoping to save the day. 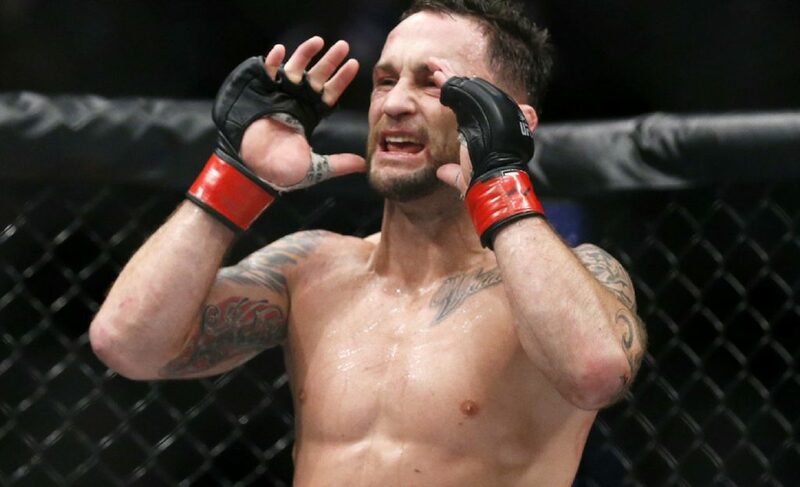 The organization has been attempting to salvage the pay-per-view ever since Max Holloway announced his injury and withdrew from the main event clash with Edgar just days ago. 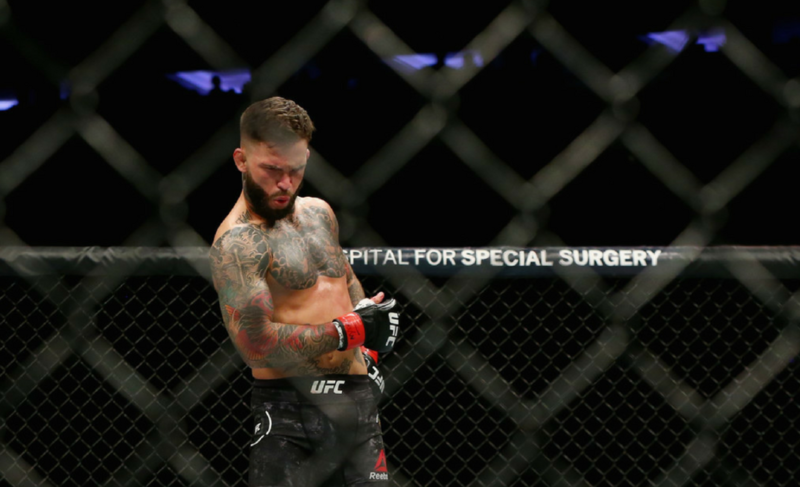 The injury has caused tremendous panic for the UFC, who are dealing with an event that was already comparatively shallow to PPV’s of recent times. 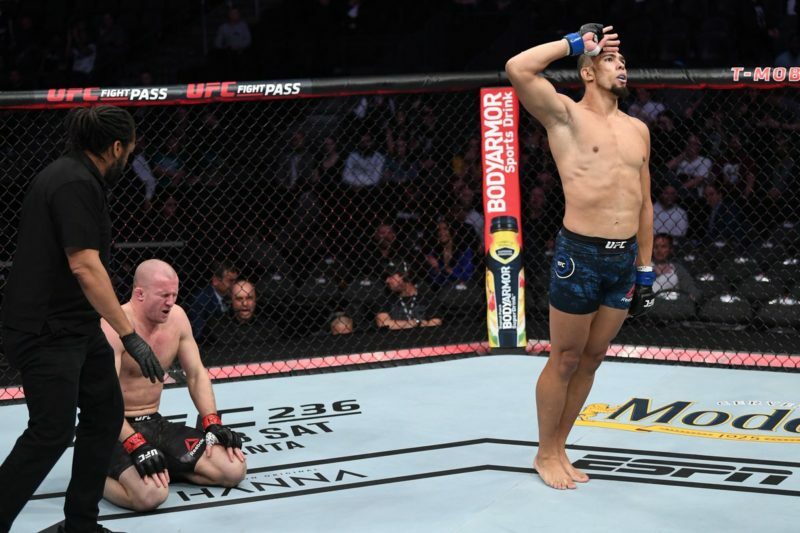 For reference, the advertised co-main event for UFC 222 was a heavyweight clash between Stefan Struve and Andrei Arlovski – not exactly the most compelling viewing. 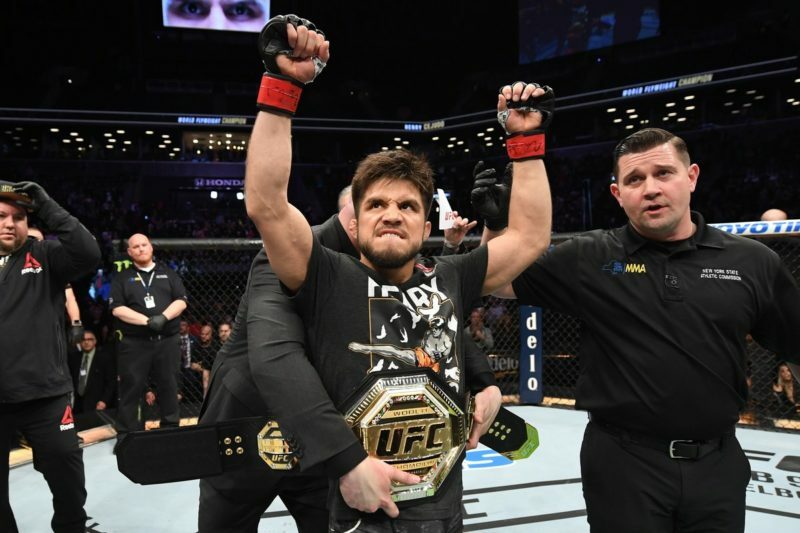 Many were fast to point out that a matchup with fellow featherweight contender Brian Ortega makes sense. 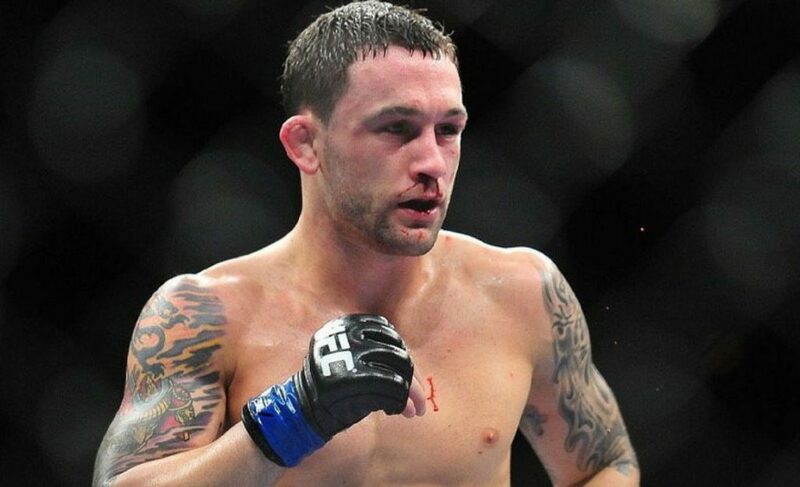 However, there are significant problems for the UFC to overcome in booking that fight right now. First and foremost, that isn’t the type of fight that is going to sell pay-per-view buys. Nate Diaz has also expressed his desire to compete at UFC 222. 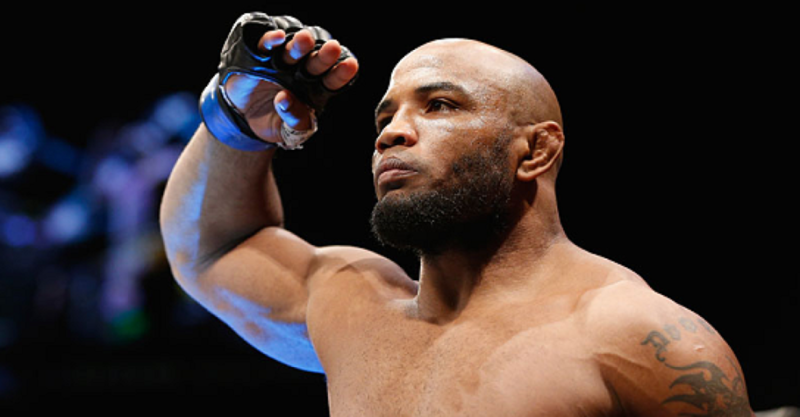 Although ‘100% interested’ in fighting, it remains to be seen whether the UFC will honor his request. 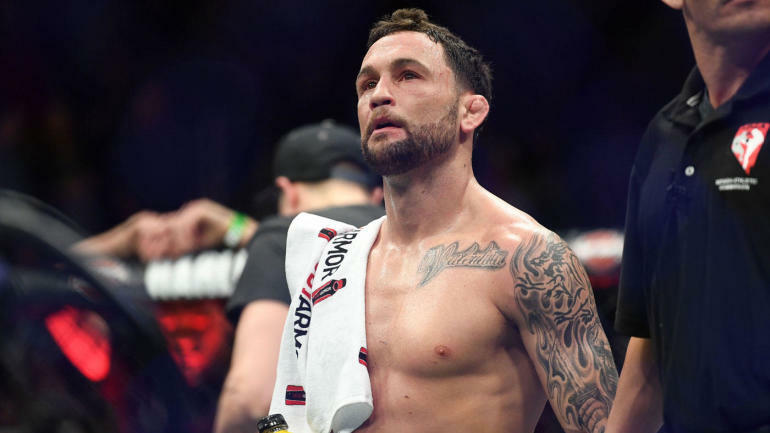 Possibly the most exciting (and surprising) of all potential matchups right now is a cross-divisional showdown between Frankie Edgar and Cody Garbrandt. 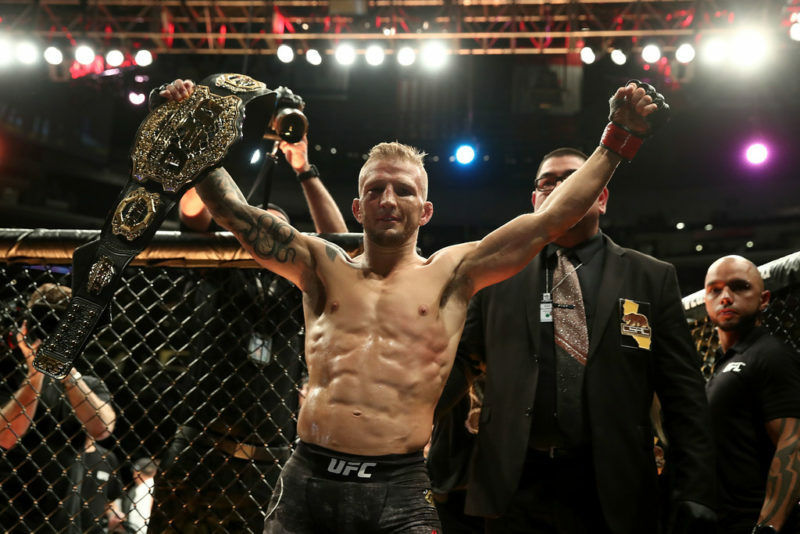 After Garbrandt’s chances of a rematch with T.J. Dillashaw fell through, he is now quickly moving onto the potential showdown with Edgar. Is this the fight to make? Leave a comment below.